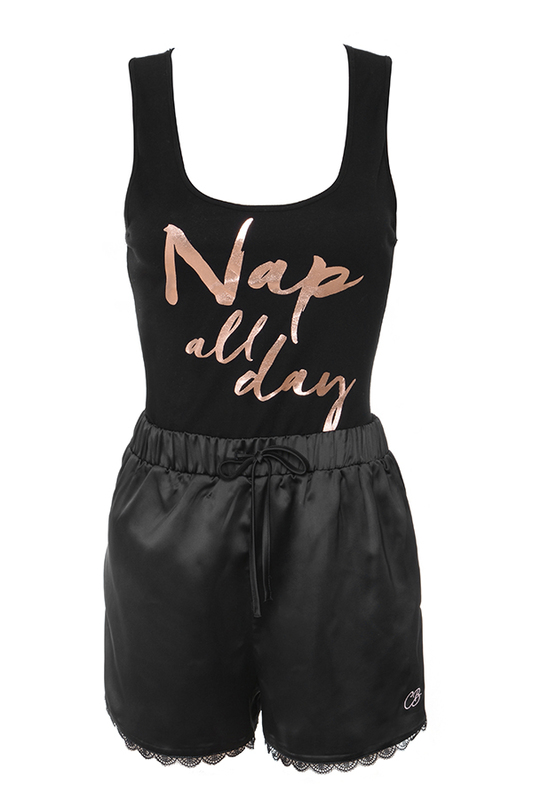 These oh-so-adorable shortie PJ's are designed to keep you cute and comfortable all night long. 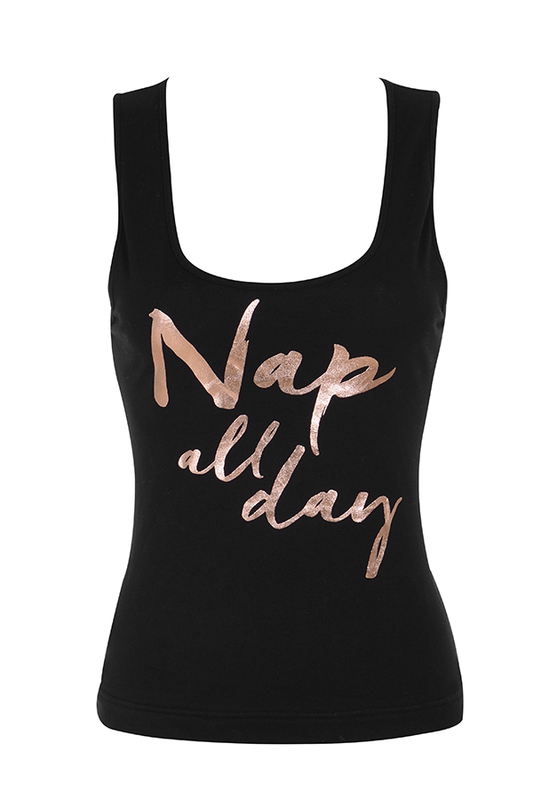 Featuring a sleeveless vest with the Nap all Day' slogan and co-ordinating black satin shorties, 'Nap' are your go-to lounging 'fit. 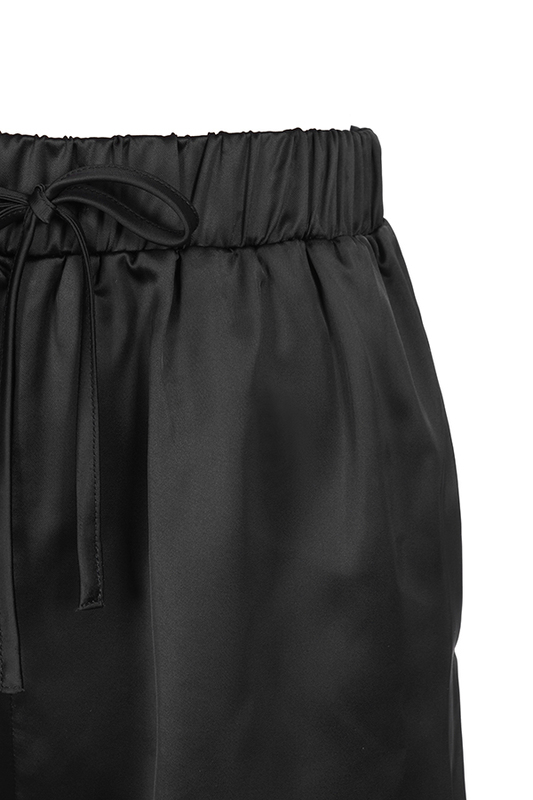 Top made from stretch jersey, Shorties made from satin.